Playing Dark Souls without turning on your PC or console? It is possible! Tabletop adaptations of video games feature multiple mechanics, characters, and storylines we fell in love with when playing our favorite titles. Do they live up to the originals? 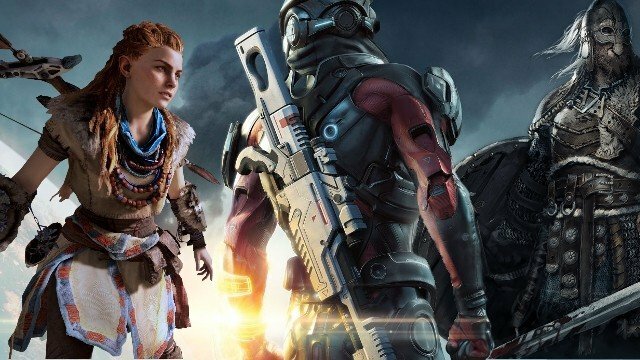 Pandora’s boxes - how many times do we have to pay for a single game? Everybody likes fair deals. But is it still a fair deal when somebody takes one of your things and then tells you to buy it back? Or when you have to trade your money for a box that may or may not contain the thing they took from you? Seems more like cheating, doesn’t it? Here’s the problem – this is just what video game publishers are trying to do with us right now by adding priced item crates anywhere they can, after they’ve modified game mechanics to “encourage” us to buy their “optional” content. The scale of such conduct has grown significantly in the last months, with more cases to follow in the future. 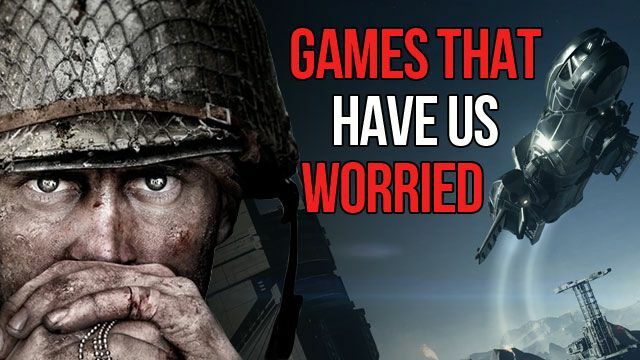 Games that have us worried – will they meet the expectations? Hype. 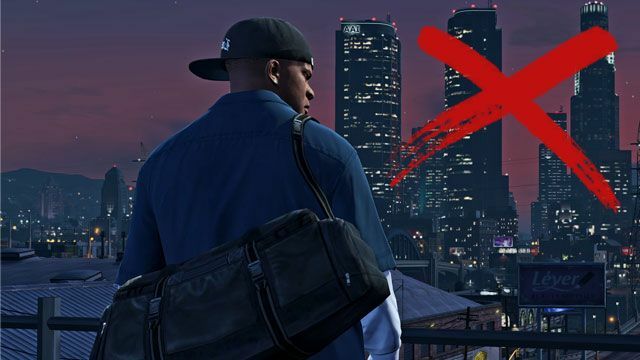 Video game marketing is all about hype these days. If you ask a game developer, any game developer, they’ll tell you that their game is the big thing nobody knew they needed. Where did all those flops come from then? Well, adults tend to lie sometimes (or misidentify their target group while conducting a strategic forecast). That’s why some distance and cold analysis is and will always be needed. 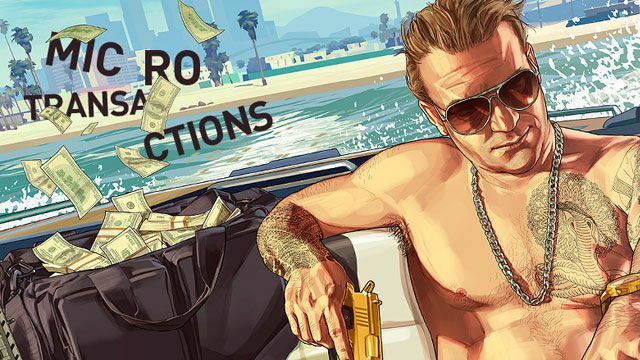 We’ve assembled a list of upcoming titles that are very promising, including reputable franchises and several ambitious projects, to take a closer look at the things that may go wrong with them. The last time we’ve heard “an Assassin’s Creed game” and “in London” used together in a sentence, our impressions were... not as good as they could have been. Not that I have anything against the Frye siblings... It’s just that with their adventure the premise of the franchise had started showing too much wear and tear for anyone’s comfort. This time, however, it’s a whole new deal. 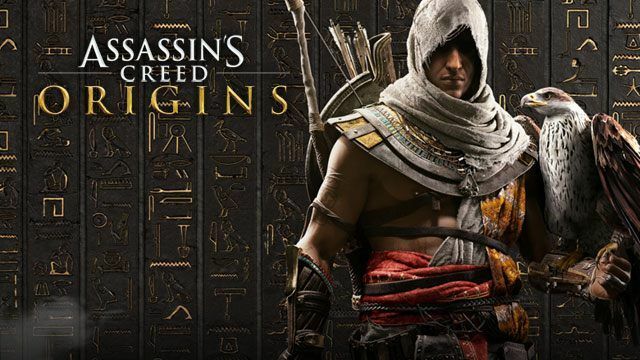 Having taken part in the hands-on presentation of Assassin’s Creed Origins, the upcoming installment, and spending as many as 4 hours playing the actual game, we can assure you that the franchise has taken a much-needed new direction. Check out what else we have learned on our trip to ancient Egypt via London. Assassin’s Creed returns, armed with a new setting, new vision, and complete overhaul of game mechanics. 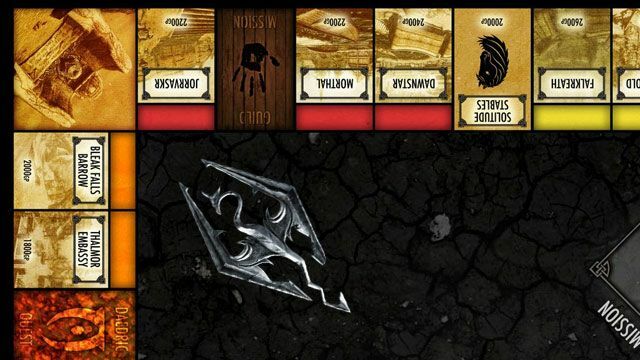 Now it’s got experience points, skill trees, and character progression. But wait a minute... When you listen to this list, aren’t you wondering: is this even still an Assassin’s Creed game? Doesn’t this sound more like a common RPG? 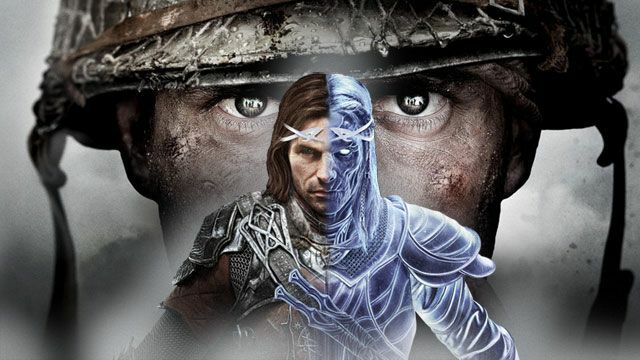 And here’s where we stumble upon a very interesting question – which one had evolved, the Assassin’s Creed series or the computer role-playing game genre? 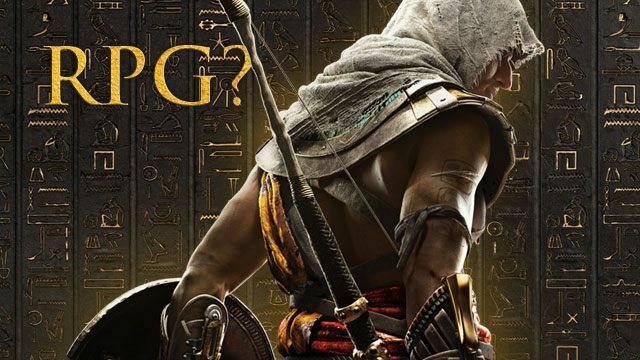 Let’s try to analyze the topic looking at the latest installment in Ubisoft’s renowned historical game franchise – Assassin’s Creed Origins.